That’s right! Snow during the holidays in balmy Naples, Florida. It happens in late November during Third Street South’s Celebration of Lights. Goes to show, despite the lack of frost in Naples during the winter holidays, the town really knows how to celebrate. All the major shopping areas deck the halls with lights and decorations and throw a series of special events from Thanksgiving through New Year’s. 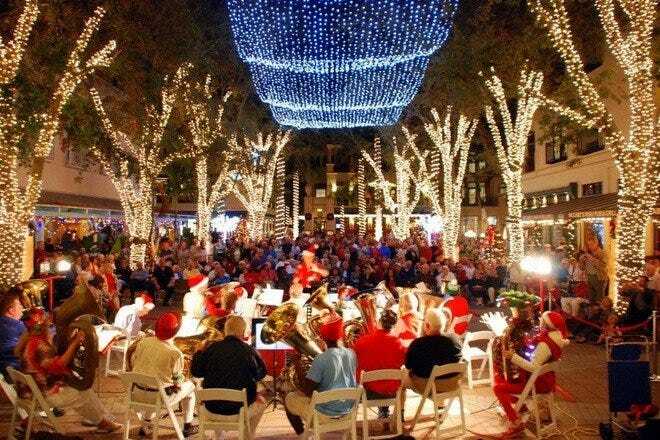 Head to the Village Shops on Venetian Bay and Naples Bay for a truly Florida holiday tradition – annual lighted nighttime boat parades. On Fifth Avenue South, a tree lighting ceremony, tuba Christmas concert and holiday parade keep shoppers, diners and strollers merry throughout the season. 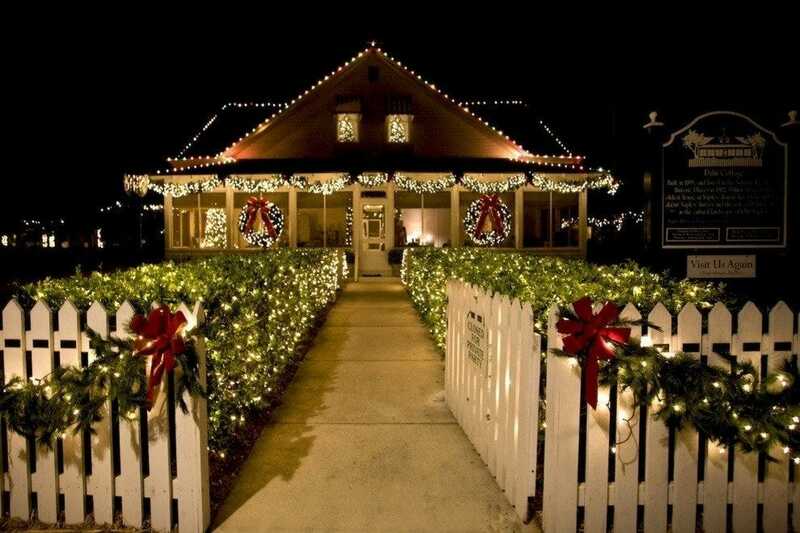 Many of the area’s attractions decorate magically for the holidays, including the Naples Botanical Garden and historic Palm Cottage. Local resorts get in the spirit, of course. 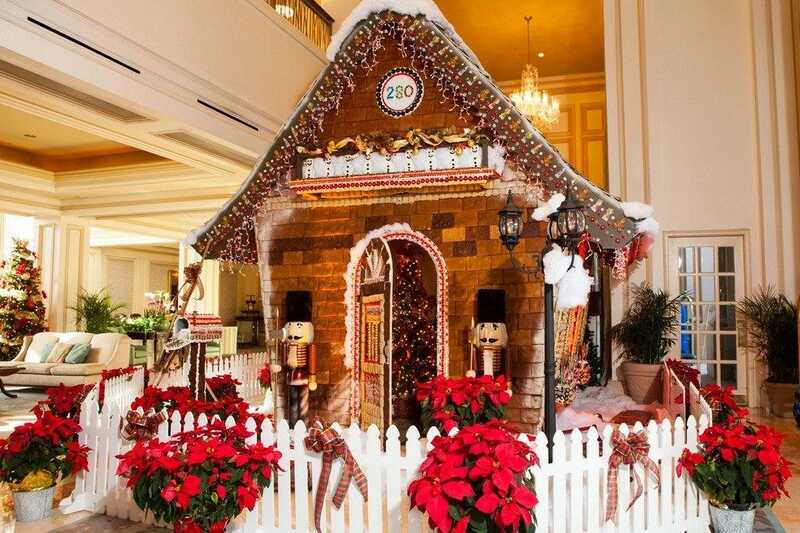 This list includes one stand-out, The Ritz-Carlton, Naples, where a life-size Gingerbread House and Teddy Bear Teas with Santa Claus thrill the kids. So never worry that the lack of snowdrifts detracts from a Naples holiday season. Here, red cheeks come from near constant sunshine, poinsettias grow in gardens, and natural mistletoe decorates cypress trees in the wilds. Naples Players present Miracle on 34th Street on Nov. 29. Do not be fooled by the "community" in the theater's name - the Naples Players troupe that performs here is anything but amateur in quality. During its more than 50 years of performing, the company became so popular, it was able to raise funds to build its own modern theater in the late 1990s. And on posh Fifth Avenue South, no less! 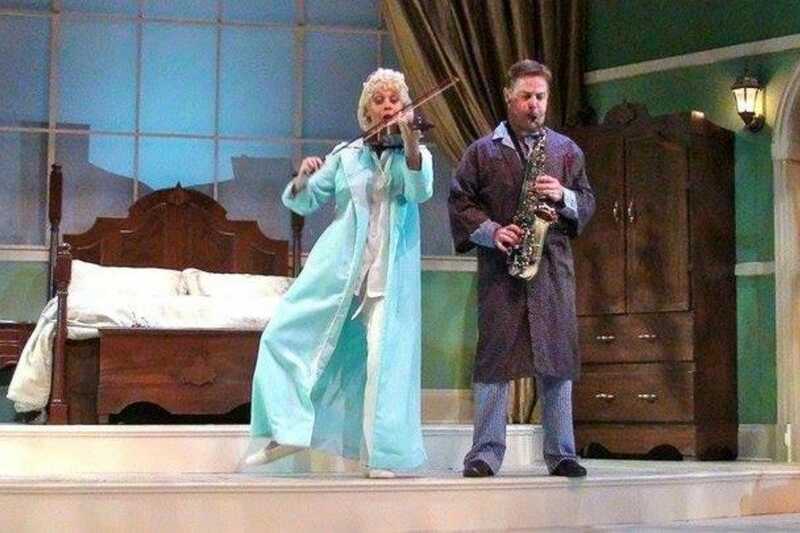 The Naples Players mounts more than 220 performances each year. Besides its main stage and an experimental black box theater, the Sugden features an outdoor stage. 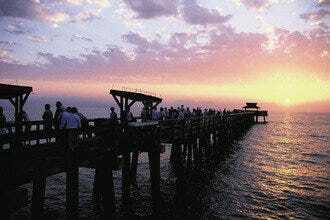 In addition to the Naples Players, it plays host to the Naples Jazz Society, ballet, opera and other performance art. 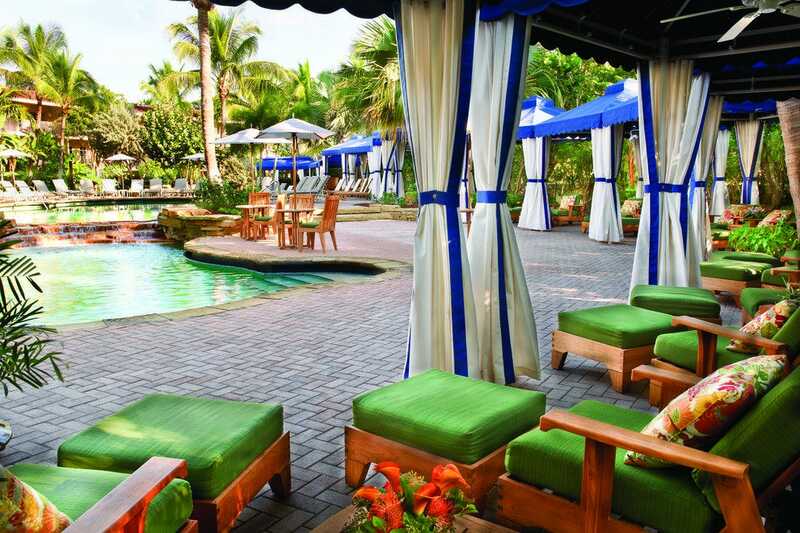 LaPlaya's gracious, Southern-style lobby, Thai spa, exercise room, rocky waterfall pool, pool bar and trendy restaurant menu put it on par with Miami Beach's boutique hotels. Rooms show a meticulous attention to detail; some have Jacuzzi tubs with sea views, and all are luxurious with four-poster beds, fine linens, goose-down pillows, private balconies, and marble baths. Of its 189 units, 141 are beachfront with private balconies. The "golf" part of the name refers to privileges on a course 15 minutes away. The "beach" part is obvious--a delicious slice of sands that gives way to the property's lush tropical pool and garden. 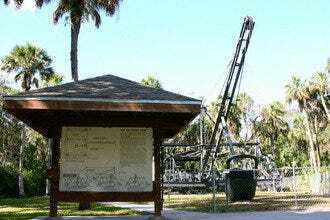 The Palm Cottage displays a special piece of Naples history. Constructed in 1895, this storied home is on the National Register of Historic Places and is now a museum that has been decorated to reflect its previous 19th-century charm. If the walls could talk at Palm Cottage, they would tell of wild parties with the likes of Gary Cooper and Hedy Lamarr in attendance. A theater shows oral history films revealing more stories about Naples. See unique furniture pieces, antique kitchen appliances and heirloom portraits of Naples natives from more than a hundred years ago. Visits to the cottage are by guided tour only. After touring the house, explore the adjacent Norris Gardens. They include the Pioneer Garden, Edible Garden, Palm Garden, Water Garden, Garden of the Senses and Shade Garden. It is dedicated to both visual and performing arts in one architecturally forward location. The Naples Philharmonic Orchestra calls the center home as does the Miami Ballet. Its calendar of events cuts a wide swath of entertainment. A Broadway series runs during the winter season, when the snowbirds flock in. The Artis hosts audiences of up to 1,425 throughout the year for touring orchestras, opera, comedians, modern dance and more than 400 events yearly. It also has a 200-seat black-box theater. 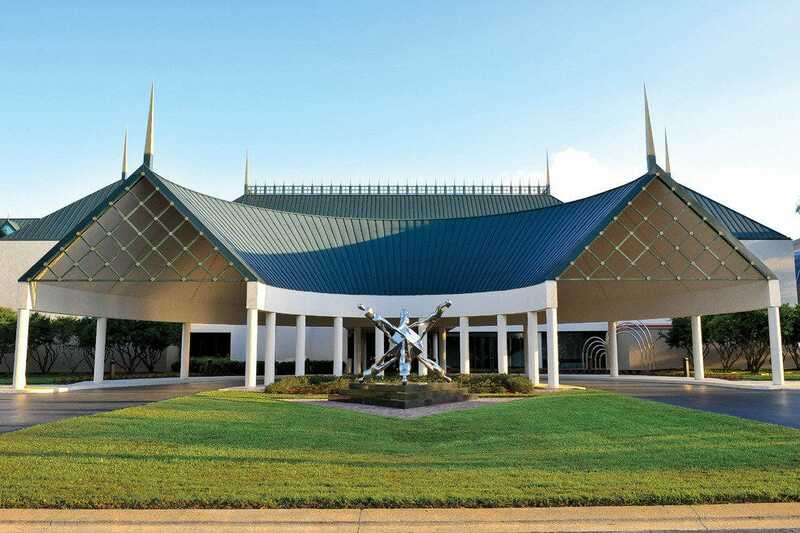 It shares a location with The Baker Museum, a world-class art museum that coordinates exhibits with Artis performances. The Ritz-Carlton changed the face of the Naples resort scene when it came to town a couple of decades ago. Now there are actually two Ritz-Carltons in Naples.The list of amenities ranges long and wins the resort all the kudos and awards the industry affords. Excellent restaurants are open to the public. An estuary boardwalk leads to its white-sand beach. Its spa is extraordinary, with its own juice bar/healthy cafe. Service, fine dining, outstanding family programming, the highest quality room appointments and amenities and a feel of privilege put the "ritzy" in the experience. For money-is-no-object vacationers, the Ritz-Carlton is the gold standard. The Ritz-Carlton Golf Resort shares amenities with the original beach property, meaning guests can take advantage of 36 holes of elite golf. Lining the waterfront on two sides of the road, it effects European style architecture. A well traveled district for shopping and dining, its stores are of the upscale ilk selling jewelry, art, home accessories and clothing - nearly 60 businesses in all. Everything But Water for women and Mondo Uomo for men are popular fashion stops. Try a Horse of a Different Color and Fabec-Young & Co. for gifts and home decor items. Six jewelry stores specialize in everything from watches and pearls to estate jewelry. A nice selection of restaurants and lounges gives you a good excuse to take a break from shopping. Nothing says Florida holidays like a night time boat parade. Boaters decorate their vessels in lights and tropical trappings to ply the waters from Gordon Pass northward past the City Dock to Tin City. 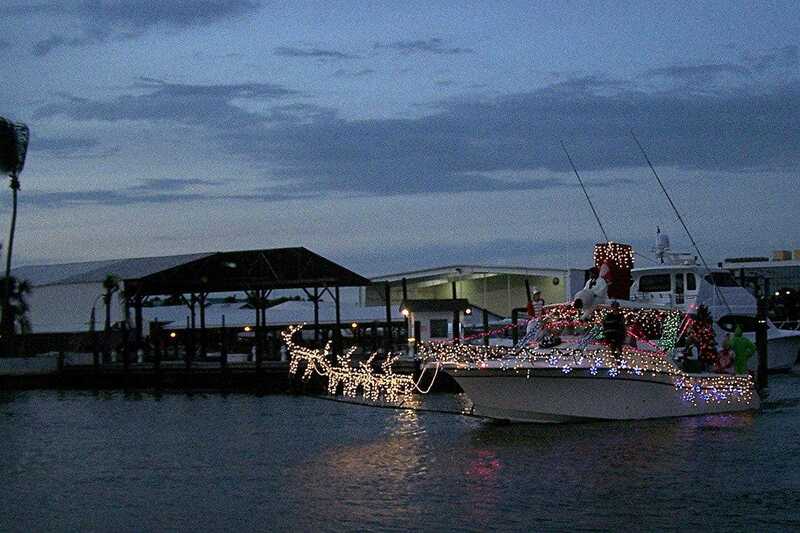 The Dock at Crayton Cove, The Boat House, and the restaurants of Tin City provide best viewing spots for watching the sparkly parade reflected in bay waters for a double exposure holiday impact. 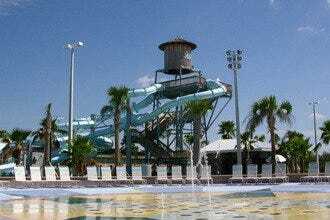 Or watch from Naples Landings Park. The Marine Industries Association of Collier County organizes this annual holiday event, which takes place on Dec. 8 this year from 6:30 to 8:30 p.m. Highlights of its beautifully designed 170 acres include a Caribbean Garden with a traditional re-created chattel house, a dramatic waterfall feature with giant lilypads in the Brazilian Garden and preserved natural wetlands with a birding tower. The Lea Asian Garden adheres to the property's mission to showcase the plants and culture of subtropical climates. In addition to a 250-variety plumeria collection, a rice paddy and Asian water elements and vegetation, it incorporates a re-created 15th century Hindu temple and other exotic shrines and structures. Newest to the gardens, a pavilion welcomes guests with a cafe and shop that sells plants and gifts. Downtown Naples' comeback story is one of the most successful in the annals of downtown redevelopment. Reinvented in 1996 with careful planning, Fifth Avenue South was at the heart of the renaissance. What has resulted is a tony street lined with sidewalk cafes, mostly one-of-a-kind shops and galleries, two vital theaters, an arts center, hotels and a city park. Mixed in with great restaurants, shops sell art, resort wear, jewelry and fun gifts for everyone. You will find chains such as Chico's and Tervis, but also unique shops such as Port Royal Jewelers, where you have to ring a bell to gain admission.The restaurants on and around Fifth Avenue South present some of the town's most divine dining options. 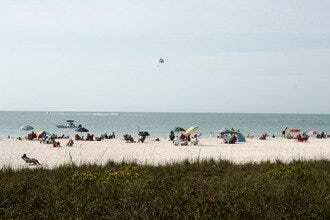 Near the Naples Fishing Pier and beaches, it's popular with the apres-beach crowd. Known for its Gallery Row, it also has earned fame for having one of the first, if not the first, shopping concierges, who can advise you and see that your packages get back to your hotel. A plaza lies at the heart of the shopping district. Most of the shops are high-end, one-of-a-kind, such as Marissa Collections, which carries prestige designer fashions, and Gattle's, selling fine home linens and accessories. A number of fine restaurants and clubs reward the buy-hard shopper.